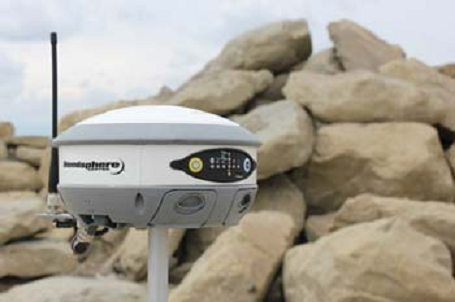 Hemisphere GNSS receiver are fully integrated dual constellation receiver, antenna, radio, and optional cellular modem. In addition, the integrated Bluetooth module has dual Bluetooth Ports for connecting data collectors and CDMA modem devices. - 270 channels are available for GPS, GLONASS and SBAS signals tracking, Supports GPS L2C signals.